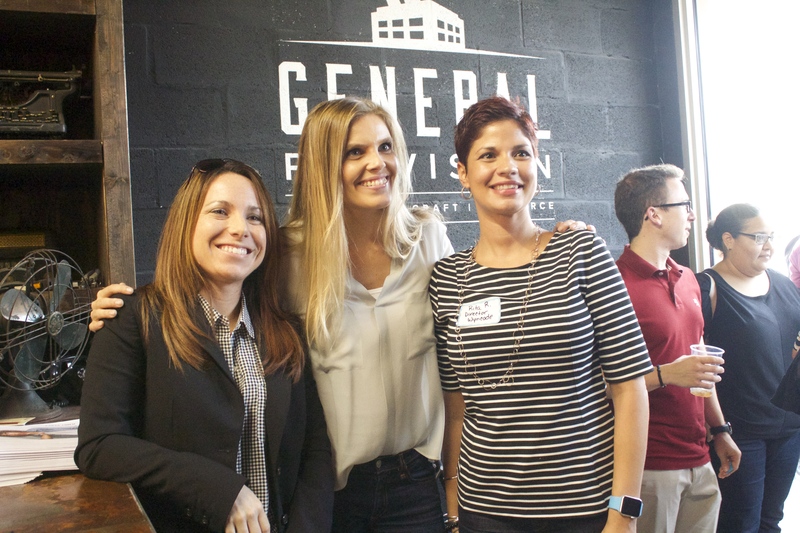 Some of South Florida’s most influential startup and tech enthusiasts flooded through the doors of General Provision for Wyncode Fort Lauderdale’s Pitch Day II. The night started out with mingling and networking; a whole lot of Jefe’s tacos, Jugo Fresh juice, and of course a good portion of beer and wine. As 7:00 pm approached, GP was bursting at the seams with both people and excitement. Rows of seats now full of people directing their attention to Jo and Juha Mikkola (founders of Wyncode) who introduced themselves and their students to the audience. 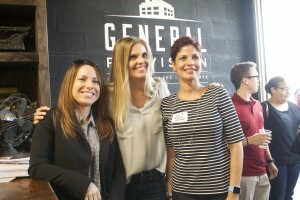 The crowd got their first peek at the transformative talent in our South Florida Tech scene; social media ensued. After witnessing a Pitch Day event, little doubt remains deciding whether to join the next cohort, hire the next graduate, or be the next partner of Wyncode Academy. Whatever your position, it’s clear that productivity is powerful and the means to this end; through the mission of Wyncode and the vision of General Provision. Do you want to be a part of the rise in South Florida Tech? Join us for Wyncode FATvillage Pitch Day III on Thursday, December 3rd from 6-9pm. It’s going to be the biggest one yet! RSVP today!